Compact Sedan vs Sub-compact SUVs - which one is for you? Compact Sedan vs Sub-compact SUVs – which one is for you? The tax-relaxation on sub-four-meter vehicles doesn’t just let buyers enjoy the benefits of bigger cars at pocket-friendly prices; it has also helped create new segments in the Indian market. However with sub-compact (sub-four-meter) SUVs and compact sedans (again, less than four meters in length) being priced similarly, there’s an increase in inter-category competition. We look at which one suits you the best and why. Since they are based on hatchbacks and don’t require an increase in ground clearance, compact sedans retain better dynamics. So there’s less body-roll, and since you sit lower, the occupants are less likely to throw up after/during spirited driving around the hills. Unfortunately the same can’t be said about compact SUVs. Among the compact sedans, it’s the Ford Figo Aspire that offers the best behind-the-wheel action. Given that the compact sedans don’t weigh as much as the sub-compact SUVs, they don’t need larger engines to extract the same kind of performance. Most sedans in the segment weigh around 1,000 kilos, while the two current sub-compact SUVs weigh about three hundred kilos more: about 1.3 tonnes for the Ford EcoSport and 1.6 tonnes for the Mahindra TUV300. So while the compact SUVs might not be power deficit per se, the compact sedans (with similarly big engines) mean they offer better performance. Even with the Maruti Suzuki Vitara Brezza coming next month (March 21 is the expected date) and Tata Nexon a few months later (expected by late this year/early next year), there will just be four sub-compact-SUVs: Ford EcoSport and TUV300, apart from the above mentioned two. 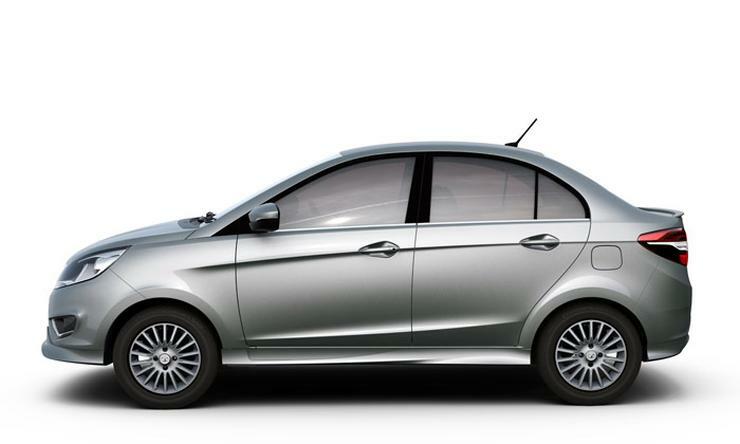 In comparison, the compact sedan segment has the following choices: Maruti Suzuki Dzire, Hyundai Xcent, Tata Zest, Ford Figo Aspire, and Honda Amaze (facelift coming on March 3). In addition, there will be the Tata Kite 5 and Volkswagen Ameo coming sometime later this year. Also, if you’re looking for a petrol-power sub-compact SUV, there’s just the Ford EcoSport. The primary reason behind choosing an SUV is its styling, and while none of the compact sedans score well in the looks department (no car has a well appointed boot design! 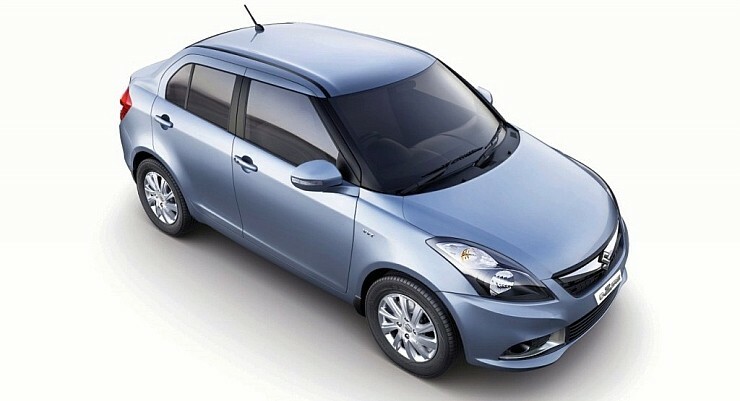 ), the compact SUV segment has well-defined styling. The TUV300, for example, is about boxy and brute, while the Ford EcoSport is urban, modern, yet very distinctive. A well-known grouse among Indian customers is that their cars are too easy to scrape. Inconsistent roads, deeper than usual potholes, and illegal speed-breakers add to the susceptibility. Compact SUVs, on the other hand, have no problem with either of them. Large wheels ensure they don’t get stuck while better ground clearance (200 mm in case of the Ford EcoSport, 191 mm in case of the TUV300) means there’s no scraping the undersides. As mentioned in the point above, there’s a clear lack of distinct styling with compact sedans. And that of course affects the vehicle’s street presence, too. But in case of compact SUVs, while the tall stance helps them stand out, the use of aggressive-looking design elements mean the vehicles don’t go unnoticed, either. The wide-gaping grille of the EcoSport or the boxy, almost buff-body-like front-end of the TUV continue to grab eyeballs. Keep in mind that the EcoSport is about three years old now. Can we say the same about any compact sedan with such an age? No.